PARLIAMENT – Legislators on the Parliamentary Physical Infrastructure this morning quizzed the Minister of Lands, Betty Amongi and Government chief valuer Gilbert Kermundu after residents in Buliisa district accused Government of undervaluing their land, in total disregard of the market price at the time. The duo had been summoned by the Committee to explain why Government had valued each acre of land of Project Affected Persons at Shs2.1M, yet the landowners had asked for Shs30M per acre. The meeting followed a petition presented by Buliisa County MP, Stephen Mukitale who had called on Parliament to investigate issues surrounding the alleged undervaluation of the land of Total oil project affected persons whereby owners of grass thatched housed were given only Shs170,000 without clearly revealing the basis for awarding such meager compensation. During the Committee hearing, MPs were told that out of 200 projected affected persons who were supposed to be compensated 30 rejected the offer even after government increased the price to Shs3.5M arguing that the price offered by Government was too low to be accepted. The Committee also learnt that in last five years, Tullow Oil hired land for its businesses in the same area at Shs4M per acre yet Total permanently bought peoples land per acre at only Shs3.5M. However, the Minister defended the price telling the Committee that the valuation amount per acre was right since it was approved by the government valuer and later it was moved from Shs2.1M to Shs3.5M after further discussion with affected persons. 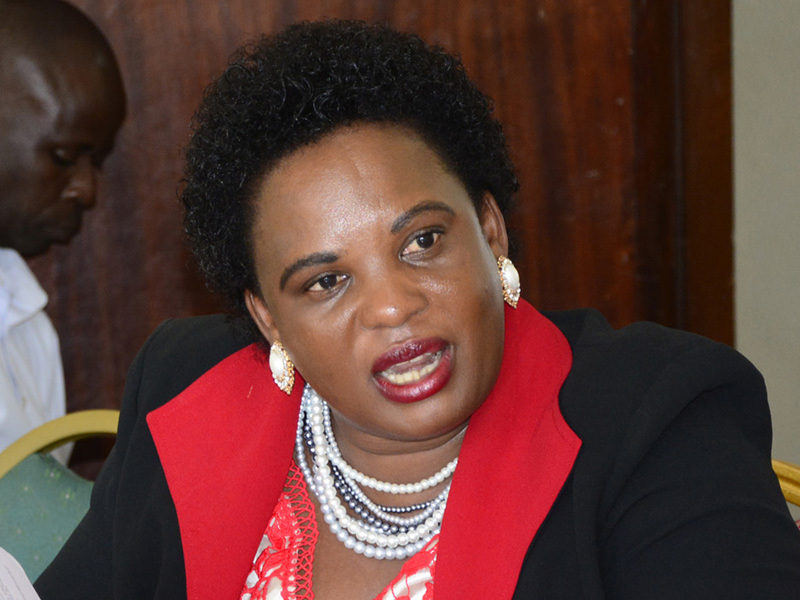 But the meeting got heated when the Committee discovered that the valuation was conducted done by a consultant not the Government Chief valuer office as reported by the Minister, a revelation that prompted Norah Bigirwa (Buliisa Woman MP) to reject the two submissions from government .